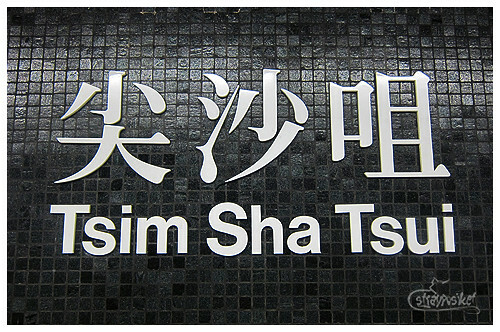 Feb 16, 2011 — Taking the MTR to Tsim Sha Tsui was a breeze. The total journey which included a train transfer at Lai King Station only took less than 40 minutes. 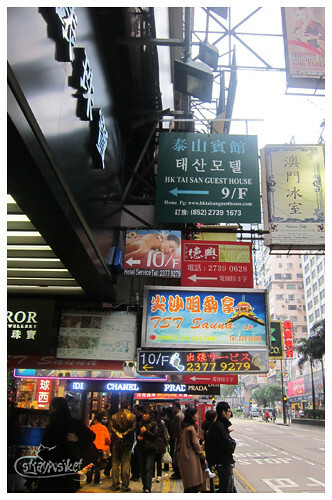 We walked towards exit C1 - the nearest exit to Harilela Mansion, where the 3rd and newest branch of Taisan Guesthouse is located. The exit is actually in front of Isquare, a newly built shopping complex just a couple of steps away from Harilela Mansion. Tsim Sha Tsui, we met again. My folks and I have stayed at their Burlington branch during a trip 2 years ago and we were very much satisfied. 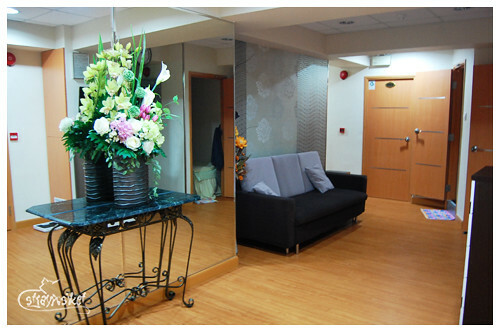 Aside from the perfect location, the rooms are new and very clean. Plus they have a very accommodating housekeeper. So for this trip, I've booked for 4 nights at Burlington Branch. 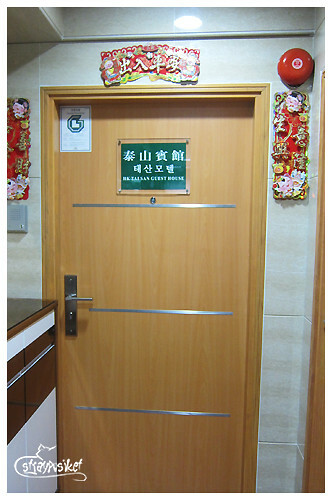 However, I was only able to secure a room for our first night since there are no more availabe triple rooms. So I just booked a room at Golden Crown Guesthouse for our remaining days. The day before our trip, their Pinay staff, called up and informed me that we will stay at Harilela Branch instead. There was a leak in our room at Burlington Branch brought about by heavy rains days prior our trip. 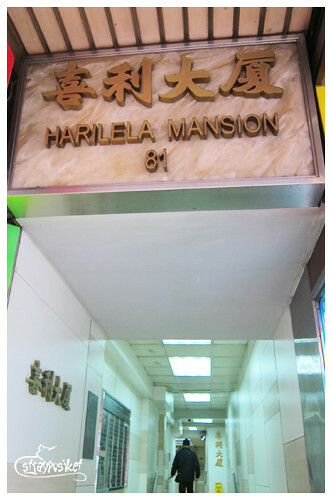 You can't miss Harilela Mansion as it's just beside the Emperor Jewellery Store. 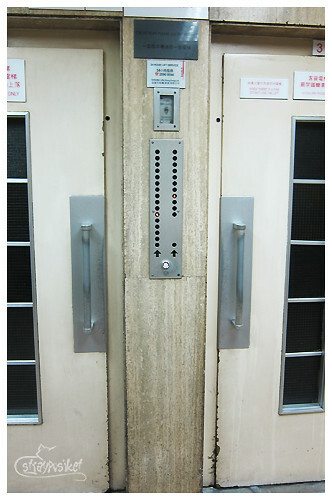 Elevators - the building receptionist told us to take the one at the right. We were greeted by the housekeeper (I guess she's an Indonesian) and collected our payment. She's in the middle of cleaning up our room when we arrived. 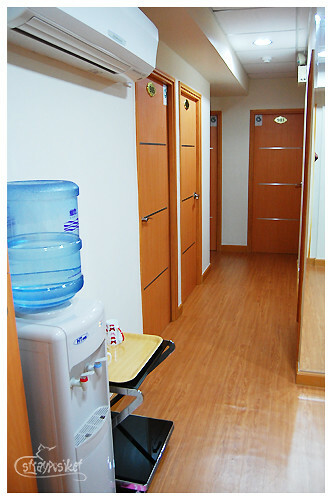 hallway leading to other rooms. free water refill! We left our things first at the receiving area and went out. When we got back in the evening, our bags were already inside our room. goodluck on your trip! have fun! Were you able to see the rooms of the other guesthouses in Harilela Mansion? ayyyy no eh. but i think they're the same. kasi i stayed na at their burlington branch and saw the other rooms. pareparehas lang itsura. nagvavary lang sa size. Ahh that's nice. Pero if you were to go back which one would you prefer yung sa Burlington or Harilela? 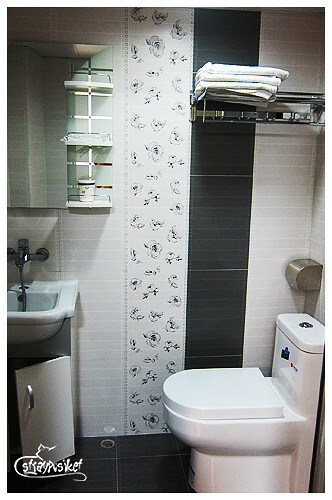 Sayang naubusan ako sa Golden Crown dun yata ung showers may curtain to separate it from the toilet. Ok great! Btw, I love your blog. Fabulous pics and maganda ang layout :) Hindi cluttered. when i stayed in taisan burlington 3 years ago,5 adults and 1 kid din kami and binigay sa amin is yung family room. 1 double bed, 1 semi-double and 1 extra mattress. 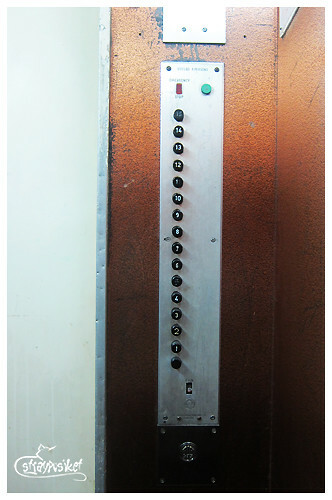 masikip siya kasi nasa hallway na lang ng room yung things namen. tapos paisa isa lang ang nagoopen ng bags kasi magulo na sa room. Hehe. 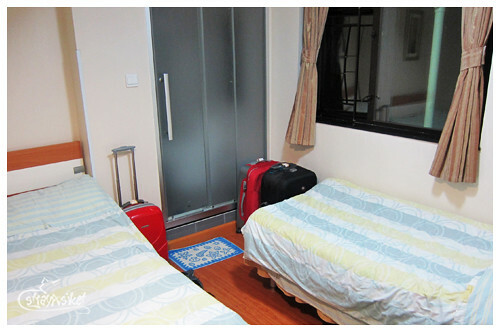 if you're not on a tight budget, i suggest you get another room na lang. Once Upon A Cantonese Winter. A Prologue.